The Federal Communications Commission ruled on Thursday that Washington should regulate Internet service like a public good — like it has been treated in Canada for more than five years now. The CRTC adopted a similar approach to net neutrality in 2009. Net neutrality rules are governed by Internet Traffic Management Practices (via The Star). By regulating the Internet as a utility, the FCC is taking a page from Canada: “They’re sort of bringing their rules more or less with what we’ve got,” said Ben Klass, a Carleton grad student whose name will be familiar to those who followed the Bell Mobile TV case recently. Klass was the one who filed a complaint against Bell and Videotron over favouritism, and the CRTC issued a landmark decision in January in favour of net neutrality: none of the carriers are allowed to favour their content. Although Canada is years ahead of the US in terms of net neutrality, Bell’s case shows that incumbent players are doing everything they can to challenge it: see Bell’s reaction to the CRTC ruling. What happened in the US on Thursday is confirmation of the CRTC’s rules and will help the regulator reinforce them. John Penney, a professor of law at Dalhousie University, said to the Toronto Star that following the FCC ruling, Canadian ISPs will abide by the rules. 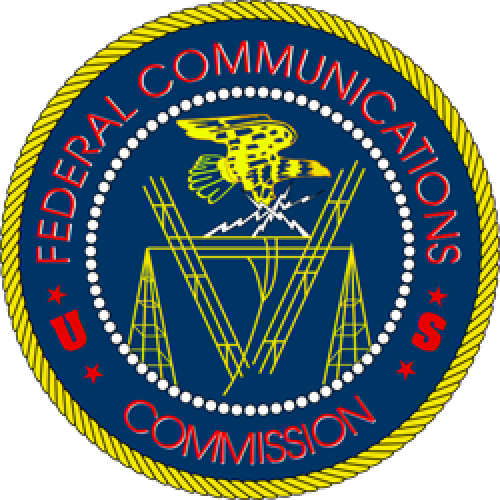 Had the FCC voted against net neutrality, well, that would have weakened Canadian policies and started a lengthy debate over “fast lanes.” Fortunately, Canadian rules don’t favour just a handful of powerful telecom conglomerates, and the FCC’s ruling corroborates that.